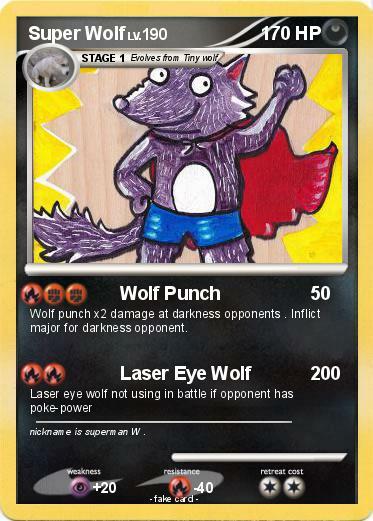 Wolf punch x2 damage at darkness opponents . Inflict major for darkness opponent. Comments : nickname is superman W .